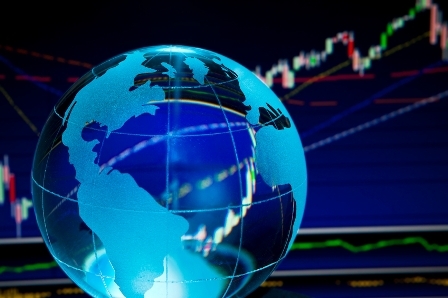 Goldman Sachs analysts say that the risk of a global recession is low, despite the current fears of the markets. Economist Peter Oppenheimer says that investors should “not take too big a global growth signal away from the weakness in China” as growth in developed markets will shield those economies from China’s weakness. He sees a global recession as “very unlikely”.